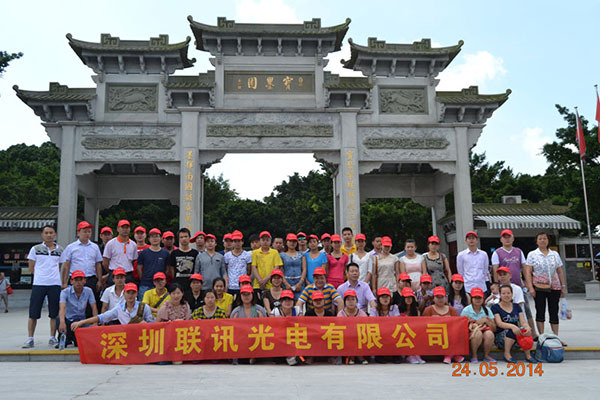 The leaders in LianXun owns an average of 8-12 years experience in the LCD and LCM industries. ■We are always able to provide mass production products within 3-5 weeks. We are able to guarantee stable supply. ■We are always striving to provide reliable and cost-effective products by our advanced equipments and rich resources. Meanwhile, our timely delivery , outstanding producing ability, stringent quality control systems are making Lianxun one of the top suppliers of LCD Modules in China. ■ We have strong R&D capabilities, responsible staffs, and sophisticated manufacturing experience, which all enable us to design, develop, produce LCMs and provide all-round service according to customers' requirements. 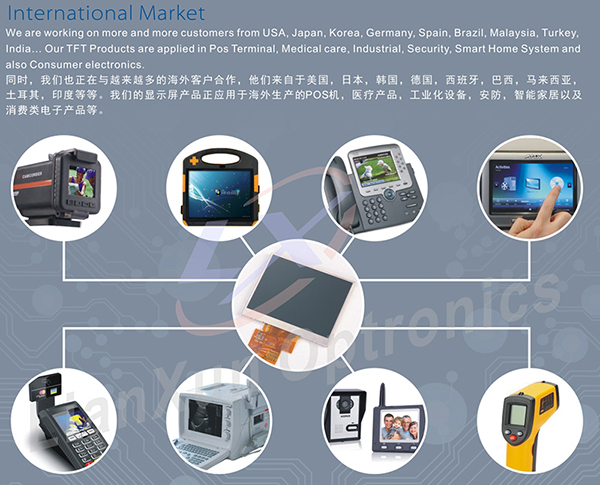 ■ We have provided our products to customers over 15 countries and regions across China, Korea, Japan, Malaysia, Brazil, Europe and North America.